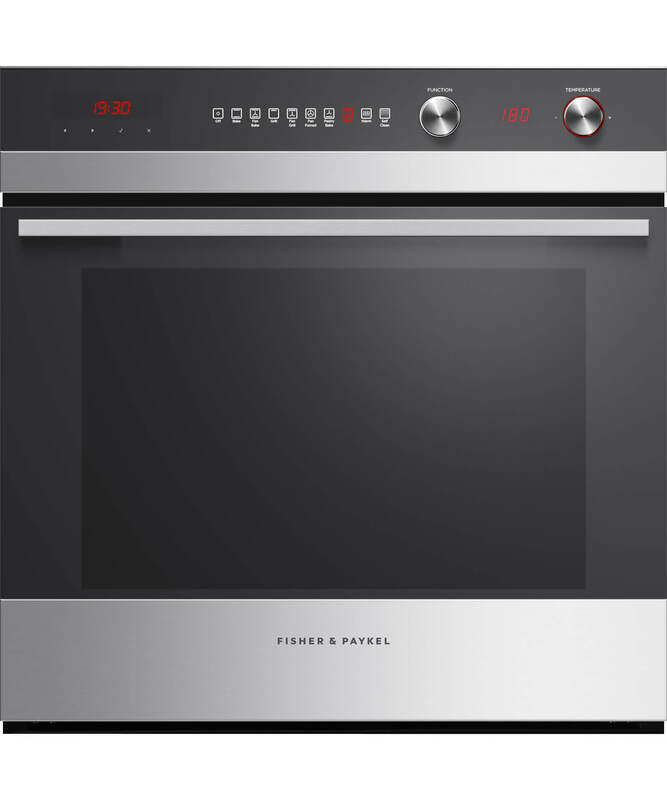 Fisher & Paykel bring a design acumen prioritising simple, effective and pleasurable cooking to their range of ovens. 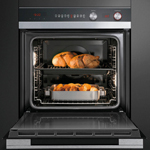 This is a stylish example of their quality: a multifunction oven that provides an 85L gross capacity – the space you need to create delicious large meals for the family. 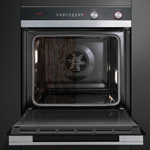 Multiple programmes give the opportunity for flexibility in your cooking, while the pyrolytic capabilities makes cleaning the cavity a simple matter of a wipe down with a cloth. 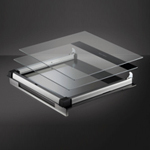 Packaged in an elegant unit, it displays a minimalist combination of glass and stainless steel that will bring style to any contemporary kitchen. Whisper quiet, yet powerful and versatile, it is a well-crafted appliance. Meanwhile, incorporated safety features such as the advanced cooling system, catalytic venting system, non-tip shelves and a control panel key lock ensure peace of mind for you and your family.